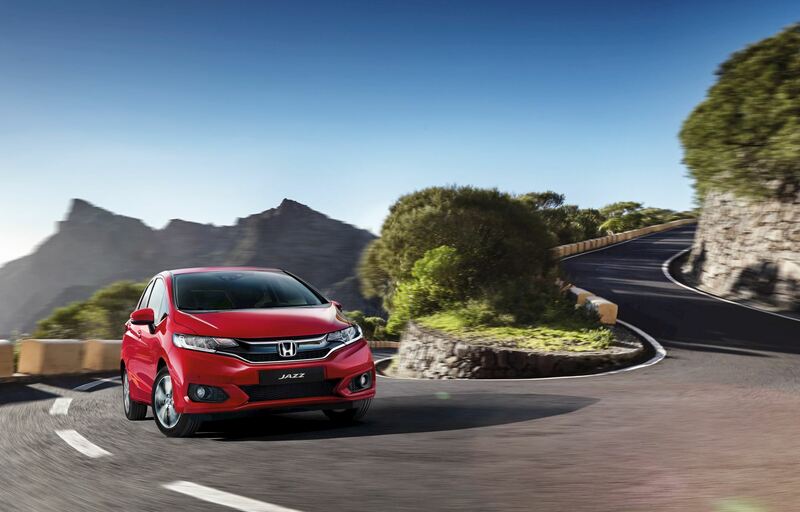 Get peace of mind with HondaCare Roadside Assistance for €49.99! 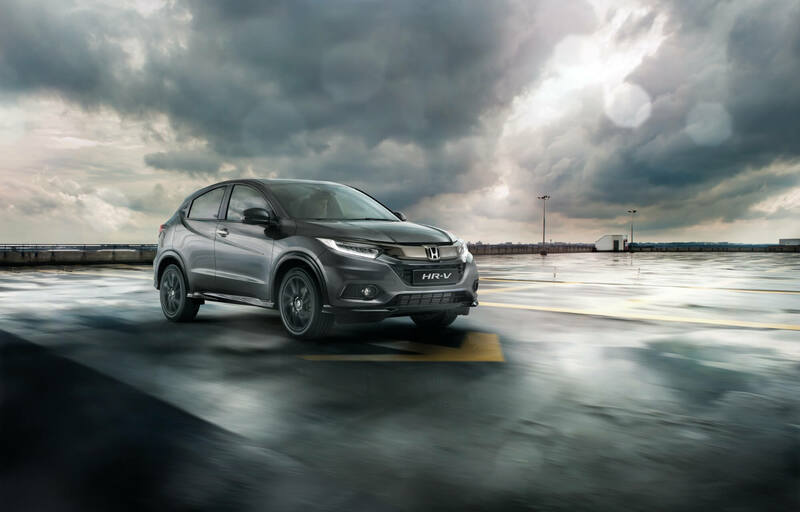 At Fitzpatrick's Honda Kildare, we are dedicated to delivering the highest level of motoring excellence and customer care possible. 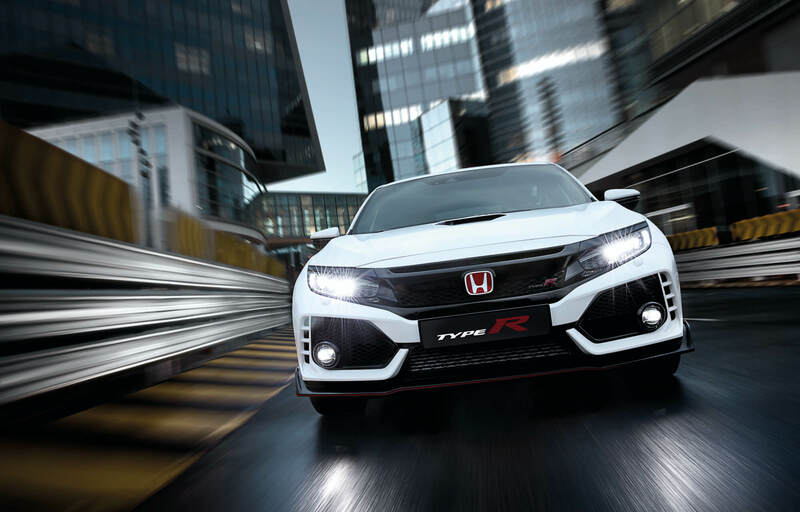 Our branch in Kildare Town operates as the main franchise dealer for Honda passenger cars, offering sales and full aftersales services including; scheduled servicing and collision repair using the latest technology to repair your car to the highest possible standards. With over 65 years in the motor industry, you can be assured that you are receiving expert advice and service. 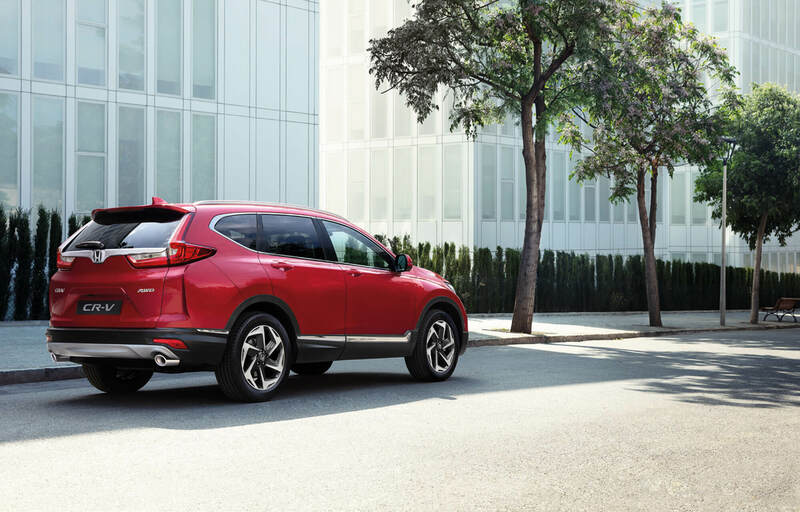 At Fitzpatrick's Honda, we want to make owning and driving your car as easy and enjoyable as possible for you. 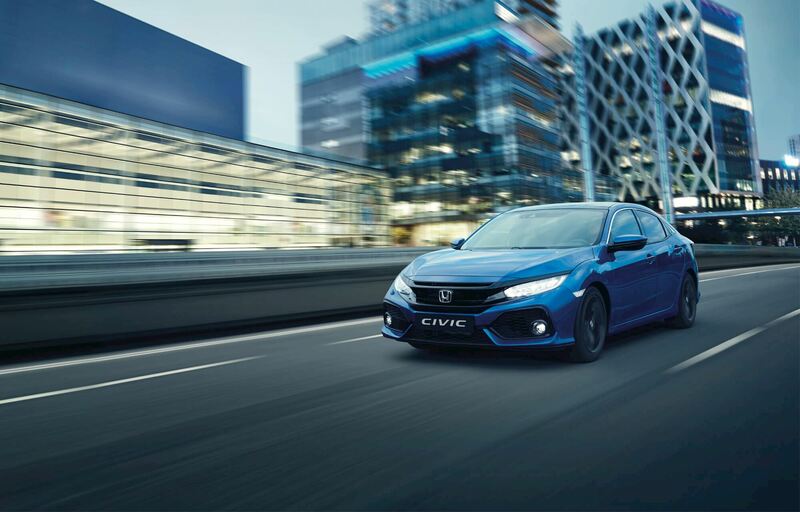 Whether it is a new Honda like the Jazz, the all-new Civic Sedan, the sporty Civic Type R or the newest SUV CR-V and the first ever CR-V Hybrid, or a used car you are looking for, we will endeavour to offer you sound advice to help you make an informed choice which suits you best.